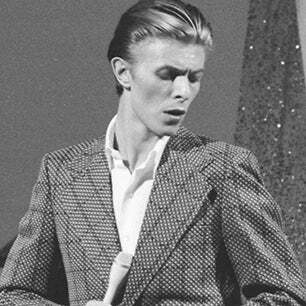 Among Bowie’s many talents, he was also a skilled mime. I saw Bowie in concert in the 80s. My favorite Bowie movie role was as the Goblin King in Labyrinth. Bowie&apos;s son, Duncan Jones, confirmed the news on Twitter.